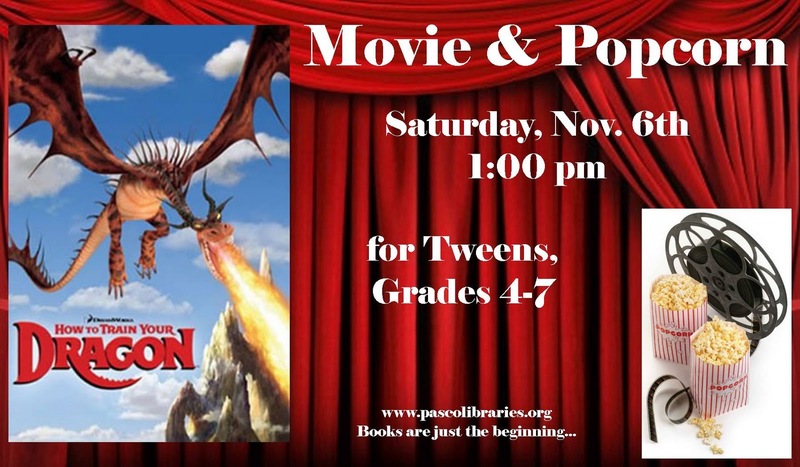 and news from the Regency Park Branch Library. 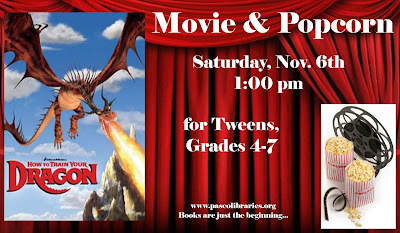 We will be showing the movie How To Train Your Dragon to tweens in grades 4-7 on Saturday, November 6th @ 1:00 pm in the meeting room at the library. Click Here to ask a question about any topic.